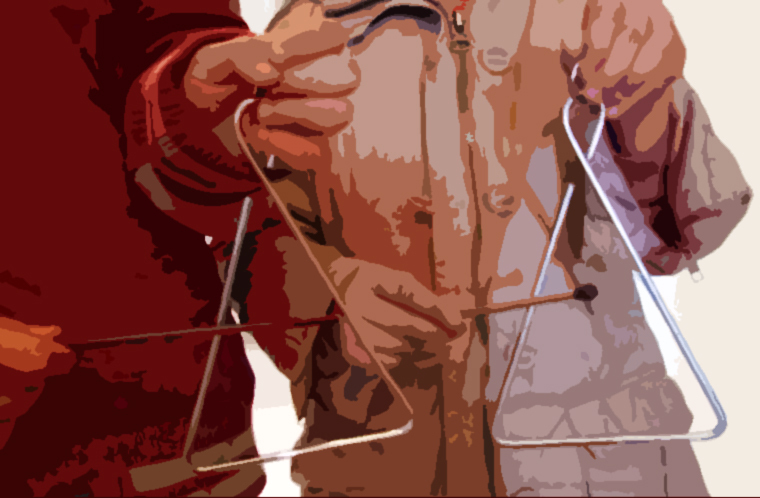 Kalanta (KA-lan-da) is the Greek word for carols. The word is very old and comes from the Latin “calends.” Ancient Romans used this word when talking about the first days of a month. 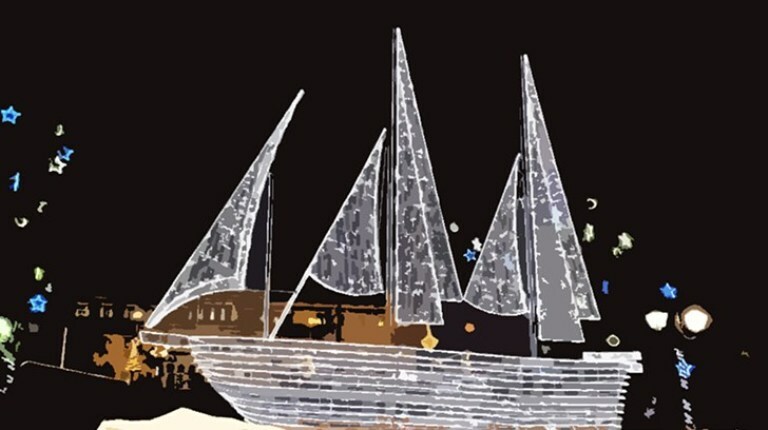 An ancient word for an ancient tradition - history is full of carols! The 12 days of Christmas begin on December 25, Christmas Day, and end on January 5 which is the beginning of Epiphany. New Year’s Day also falls during this very special time. At Christmas, families prepare a fine meal to celebrate. In Greece, a special bread called Christopsomo (Christ's bread) is made. The best ingredients are used. 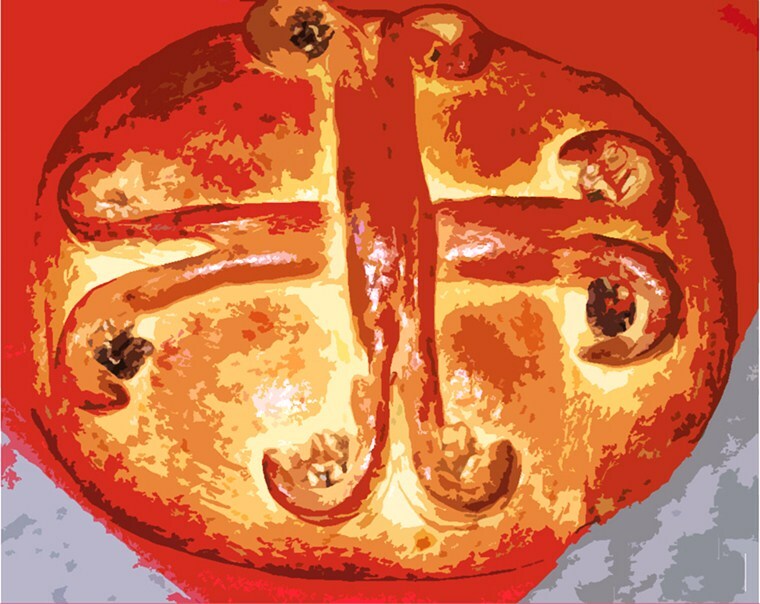 The bread is decorated with nuts and seeds and always includes the design of a cross. While preparations at home are made, children go singing the Christmas Kalanta. They visit family, friends and shops asking “Na ta poume?” (na ta POU-meh = “Shall we sing?”). They are given small treats or coins in thanks for their carols. Hear some carols here! 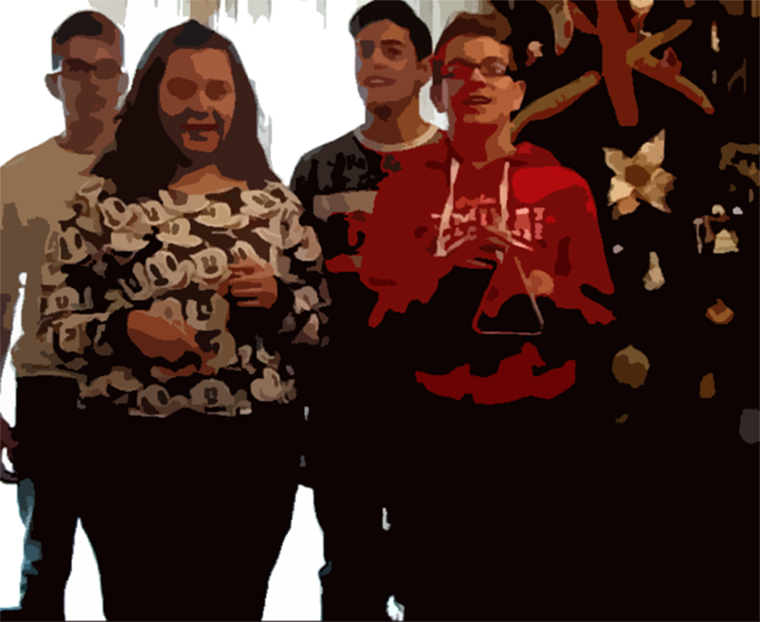 A special Kalanta is sung on New Year’s Day. This is also when Orthodox Christians celebrate the feast day of Saint Basil. He was a good and wise man, kind to all and generous to those less fortunate. He served as a role model to others. Vasilopita (vah-see-LOH-pee-ta = St. Basil’s Bread) is made on New Year's, with a surprise baked in it – a flouri (floo-REE = special coin). 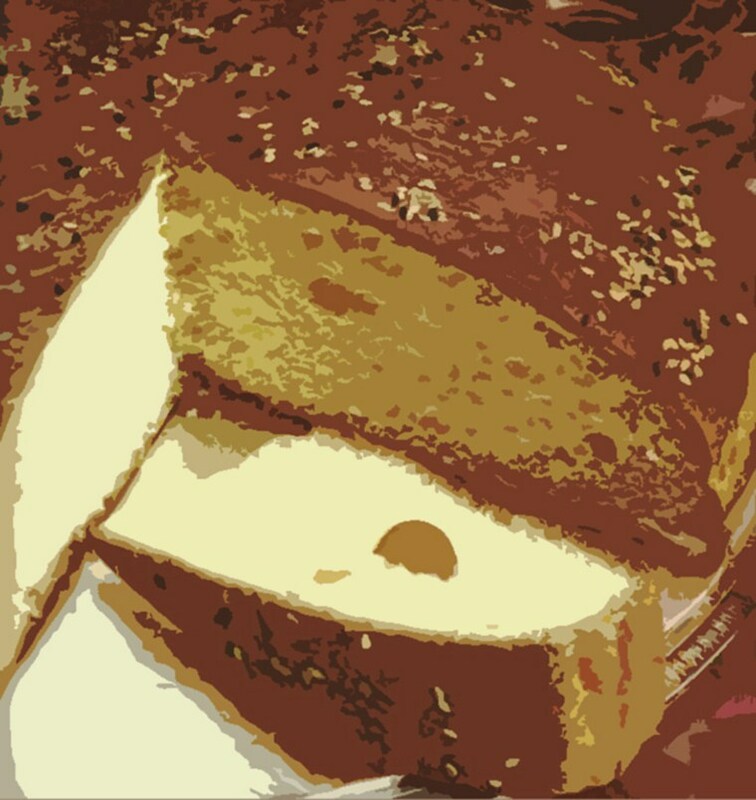 The bread is cut and whoever gets the piece with the flouri will have good luck and blessings all year! 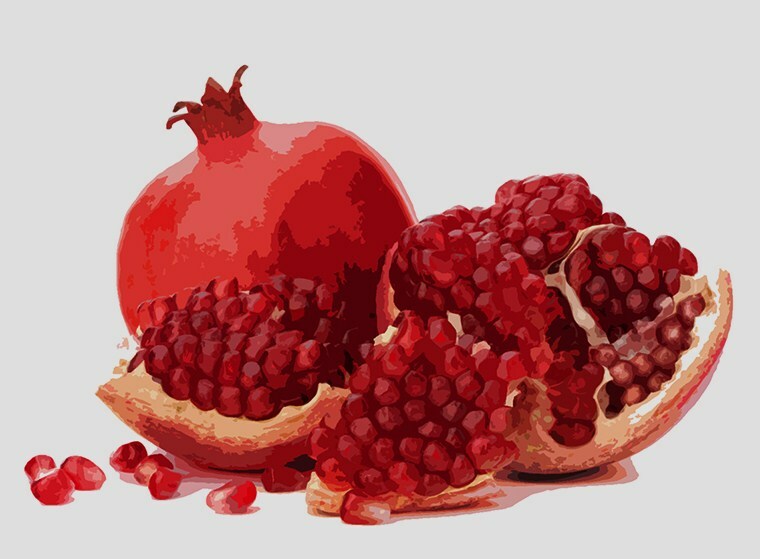 In many homes on New Year’s, Greeks will also crush a pomegranate outside their front door. In many cultures, the pomegranate fruit is a symbol of prosperity, health and hope. These are all things we wish for as we bring in the New Year! January 6 is Theophany (when the Holy Trinity appeared at Jesus’s baptism). 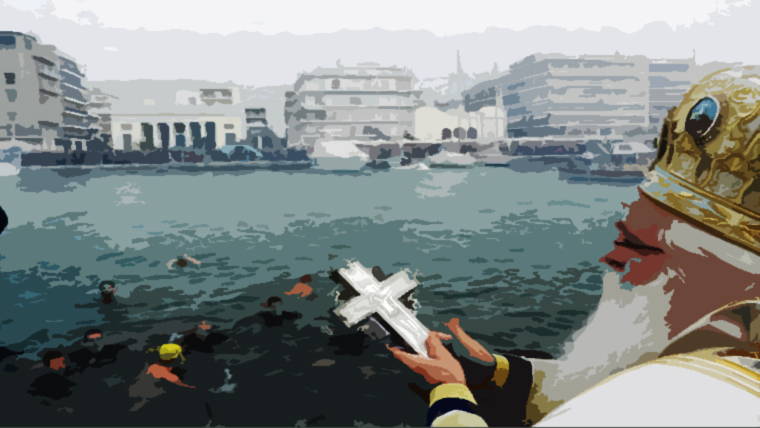 Orthodox priests bless the waters and will throw a cross into the sea. 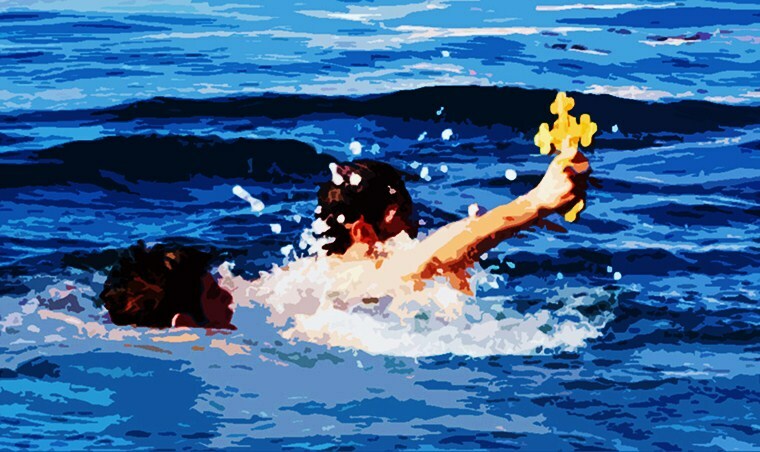 Young people dive in after the cross, whoever finds it will have good luck and blessings all year! There are special Kalanta for Theophany with lyrics that honor Jesus's baptism in the Jordan River by St. John. These Kalanta are very joyful in celebration of one of the most important feast days in the Orthodox Christian faith. 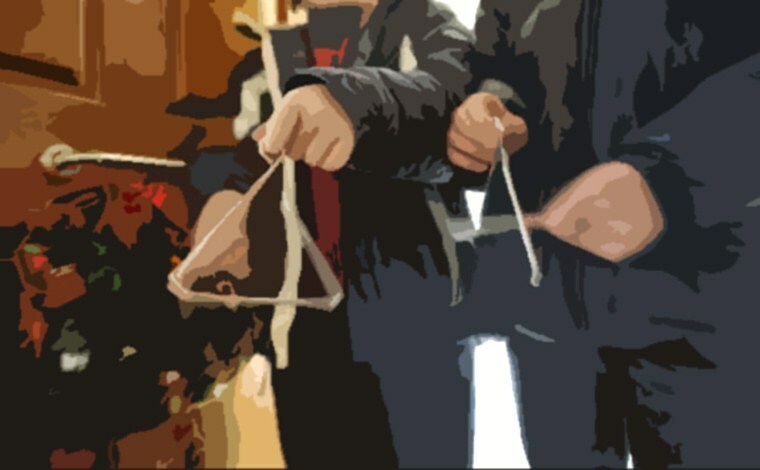 Does your family have traditions? How you celebrate a birthday, holiday, or religious event – these traditions are part of your history! Be your family historian: take pictures, write your traditions in a journal. Save the memories to share one day!